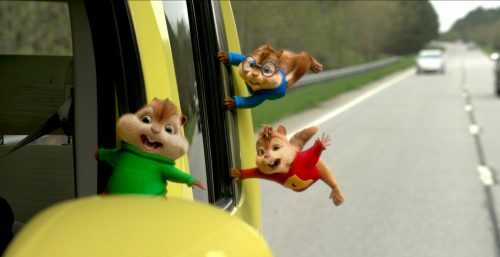 The Chiptastic news that has hit today is that Alvin and the rest of the Chipmunks’ latest adventure now has a confirmed UK release date. That being February 12, 2016. If you like their previous adventures then this is great news. If, on the other hand you have the same idea of the annoying little CGI abominations, it;s still 4 months away! Breaking into UK cinemas in February 12, 2016.